» Blog » Roofing » Just How “Green” Is Your Roof? In this post, Fortenberry Roofing discusses how green your roof is. Asphalt shingles by themselves can’t be relied upon for energy efficiency, because they have poor heat reflectance. However, as any residential roofing contractor would tell you, there are some products that can make your asphalt shingle roof more energy-efficient. Asphalt shingles are not known for being eco-friendly, though they are recycled for use in building roads. They have a shorter life span than other options, but they are the most popular roofing material because they’re more affordable. Concrete and clay tiles can both be counted on for their sustainability. They’re both highly durable and fire and insect proof. However, concrete tile roofs cost more than asphalt shingles. They do balance that out with more effective insulation, so they’re more energy-efficient and have a lower environmental impact. Clay tiles, meanwhile, are perhaps the greenest roofing choice, as they’re more natural. They’re non-combustible and perhaps the most durable roofing option. Ask your local residential roofing company for more information about the greenness of this roof material. Metal is one of the most sustainable roofing types. The metal used to manufacture this material can be recycled many times. It’s highly durable, fireproof and lightweight. In terms of energy efficiency, metal roofing can save you up to 40% in air conditioning costs and it gives excellent insulation during the cold months. 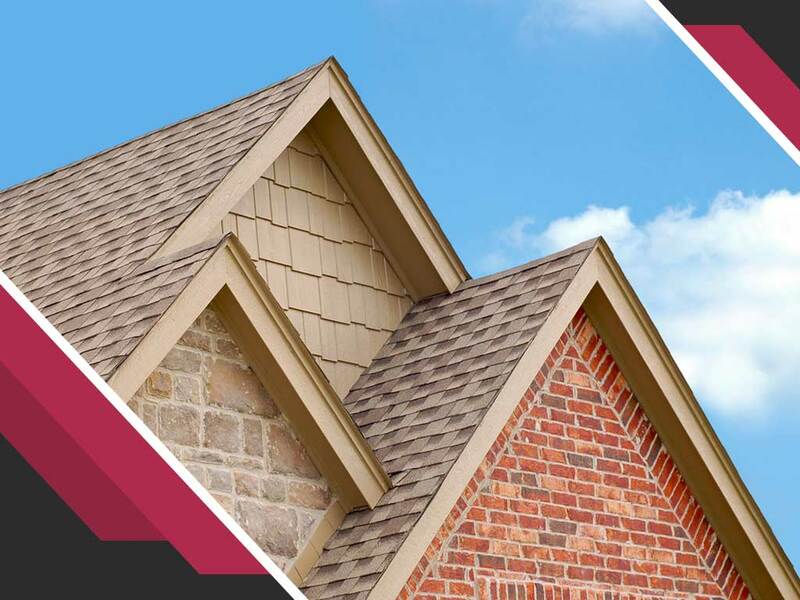 If you have any plans of getting roof replacement done, don’t hesitate to turn to Fortenberry Roofing for your home improvement needs. We are your number one provider of residential and commercial roofing services. Give us a call at (806) 429-0822 or fill out our contact form to learn more about our services and get a no-pressure quote. We serve clients in Hereford and Littlefield, TX, and other nearby areas.